Melbourne Copywriting Services | Quiet copy that YELLS. LOUDLY. 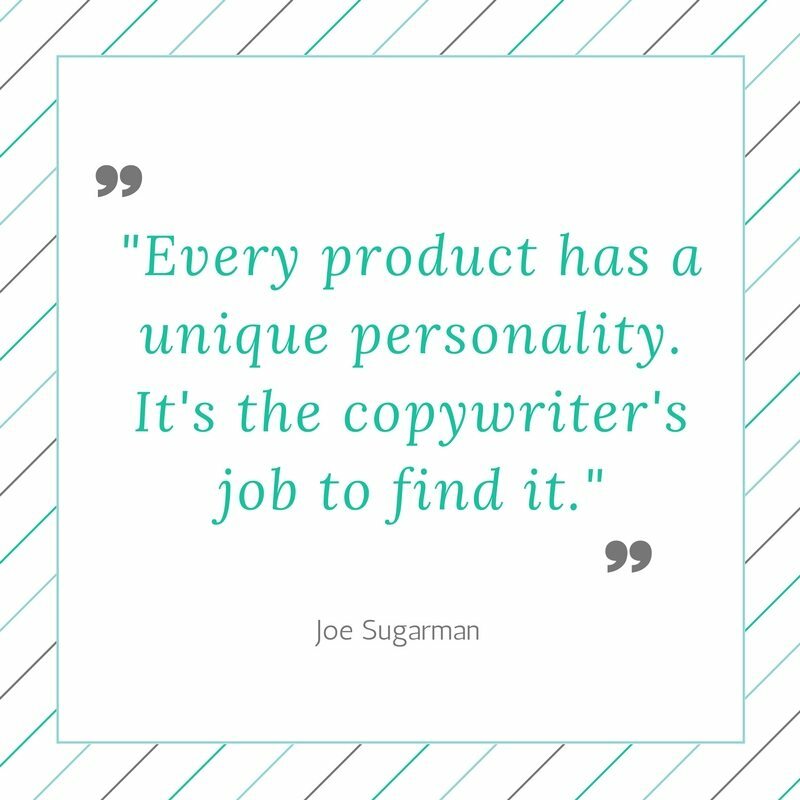 What type of copywriting services are you looking for? Whether you’re a small business, start up, marketing agency or larger brand, I create fresh, targeted marketing copy and web content which creates interest and strengthens your brand. If you want to generate interest, grow your customer base and get your business the attention it deserves, I can help. Build up a bank of information that increases your visibility within search engines, drives traffic to your website and provides value and interest to customers. A targeted, entertaining and informative blog strategy can be a powerful, long-term marketing tool. Web content has many purposes. It helps you build authority with your audience, increase search engine visibility and generate leads and new customers. Creating effective SEO content isn’t easy. It’s about choosing keywords that convert to sales, correct placement and keyword density and weaving them naturally into your flow of text without disrupting your readers’ experience. A strong product description will seduce consumers to buy or explore further. It’s about tapping into the needs and desires of your target audience. For that, you need to understand their way of thinking and why a particular product would be of interest to them. An unobtrusive yet powerful way of getting in front of potential customers or clients. When your leading title taps into your readers’ interests or needs, they’ll be intrigued to read on. Then every word has to pull them further into the sales funnel, convincing them you have what they want, so that by the time they’ve finished reading, they have their phone in hand ready to call you! Press Releases need to grab the attention of journalists – not easy, considering they’re usually competing with a mountain of other press releases. They need to be timely, factual, newsworthy and interesting. They also need to be formatted correctly so that journalists can easily copy/paste them into their articles and blogs. A handy snapshot when applying for jobs, networking or to show your expertise. Bios are a great way of communicating who you are, what you do and why people need your skills or services. They are often requested in different lengths, so it’s handy to have a micro bio, a short bio and a longer bio prepared. Ideally, they want to have tone and character that stirs interest while complementing who you are as a person. A good case study will highlight the challenge of a particular project and showcase your skills and expertise in overcoming that challenge. Case studies are a powerful way of demonstrating the range of services you offer and the strengths and efficiency of your business. A full-service edit will polish the language of your business document or marketing material; improving sentence structure, clarity and consistency and ensuring the highest professional writing standards. Proofreading eliminates spelling mistakes, errors and ensures consistency with language & formatting. Where would you like to take your business and brand? Looking for Melbourne Copywriting Services?